Choosing the right rare earth magnet depends largely on your application, and finding the right solution often requires talking with a professional. Hello! Both utilize rare earth elements as the magnetic constituents, and the unique characteristics offered by both material types lend themselves to specific applications. Neodymium magnets were developed in response to the rising cost of samarium cobalt. Today, neodymium magnets are the most popular and widely used. There are hundreds of patents covering the production of sintered neodymium iron boron magnets. 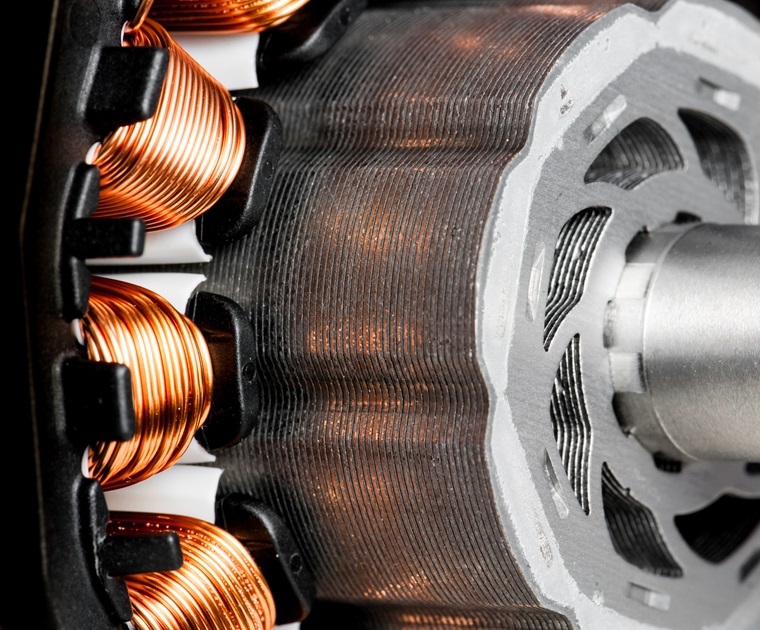 What’s so great about neodymium magnets? Of all magnetic materials, neodymium iron boron offers the highest available magnetic energy density. This means designers can use small amounts of magnetic alloy when compared to other magnetic materials. 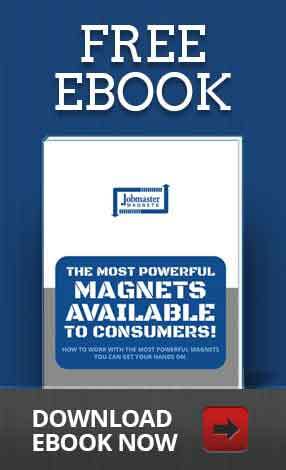 Although the smaller magnets and increased savings associated with neodymium suggest choosing a high strength neodymium magnet is the best choice for all applications, this is not always the case. 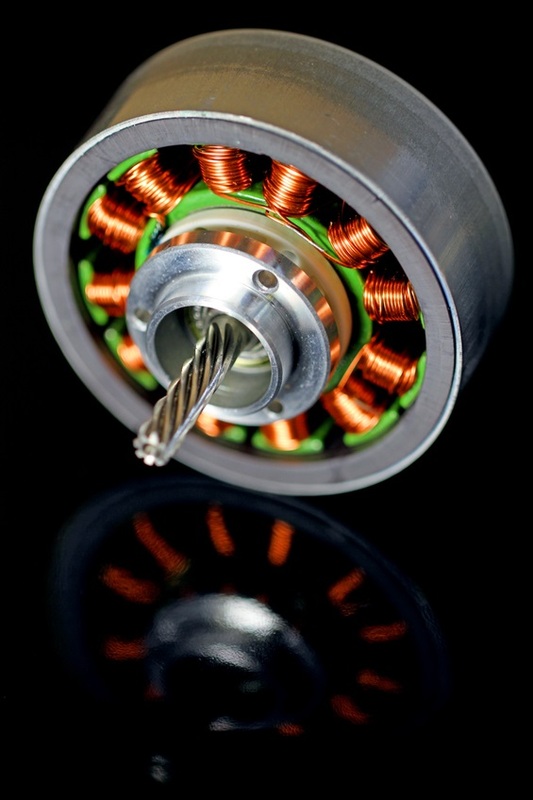 Ignoring important characteristics like operating temperature or the magnet’s ability to withstand corrosion may cause premature failure and substandard performance. Alternative high temperature grades of neodymium iron boron and various surface treatments are available, and may or may not be the right solution, depending on the application. Other than the fact that both are called rare earth magnets, there are few similarities between samarium cobalt (SmCo) and neodymium iron boron. Samarium cobalt offers the second highest energy density, but SmCo magnets are also very brittle, so designers and engineers must exercise great care when integrating samarium cobalt magnets with a given application. Samarium cobalt also sets itself apart from other magnet materials (including neodymium iron boron) because of its capacity to function at elevated temperatures up to 662°F. The diverging properties of these two alloys mean that choosing the proper rare earth magnet isn’t a simple task. 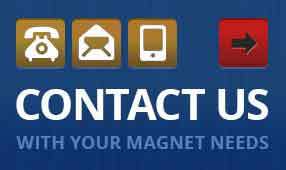 Ultimately, selecting the proper rare earth magnet is application driven, and your best bet is to speak with a member of our team to help sort you out. Recently, a customer inquired about a neodymium magnet because his application required a high strength part that would function through a gap. The application would subject the magnets to temperatures exceeding the maximum operating temperature for most grades of neodymium. The customer was interested in SmCo due to the material’s higher maximum operating temperature. Sensible, but it fails to take into consideration mechanical strength. SmCo, as we’ve mentioned, is brittle. So a universal solution for the customer’s application wasn’t immediately apparent. 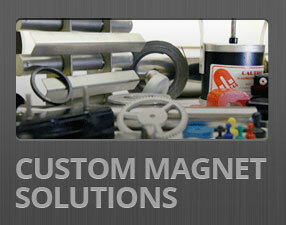 To optimize your rare earth magnet design for cost, performance, and heat resistance, talk with a member of our team. Often, only a brief explanation of your application is all that is needed for us to recommend the best grade of samarium cobalt or neodymium iron boron.